A fresh perspective on personal finance, learning along the way! You can contribute your thoughts like Faith here. As a student in the midst of my tertiary education and just a couple more months to go before I enter the working world. I look back and think about what I could have done better with my finances when I was still a student. Let’s check out what are the best student saving accounts that are feasible for us students! As students, our monthly income is not fixed and that makes signing up for a savings account hard. Here are some saving accounts that will allow you to kickstart a savings programme. What’s great about this savings account is that you will be able to preset your monthly savings and save any amount between $50 to $3,000. This is great especially since you will be able to change your monthly saving anytime through iBanking. All you will have to do in maintain a $500 monthly balance to ensure you don’t pay a fall below fee of $2. Promotion: This promotion will give you a chance to receive a $20 hong bao. Also, if this is your first account with POSB, there will be no minimum average daily balance required at all! If you’re below 26 and have no monthly income or do not have the luxury of having a couple thousand dollars as your monthly allowance, OCBC Frank would be great for you. There is no initial deposit required, no minimum balance and no monthly fees! However, if you are above 26 years old, you will be required to have a monthly balance of $1,000. If falls below that amount, you will be required to pay a fall below fee of $2. What’s even better are the features that come with the savings account. It allows you to set your saving goals by separating your savings from your spending. For working adults: If you are a working adult and earn a salary of $1,500 or more (nett), you can look forward to receiving a $60 cash reward by crediting your salary to a FRANK account. This is another student-friendly savings account! There is no initial deposit, no minimum monthly balance or fall below fee. It also allows you to start saving from as low as $50. Throughout the year, you will be able to earn an interest of up to 0.40%, the first 0.05% if your base interest while the remaining 0.35% is a bonus interest when you make no withdrawals within a month! This account is for those of you who happen to have approximately $3,000-4,000 lying around! Unlike the three accounts mentioned above, the minimum age to open this account would be 18 years old. Furthermore, an initial deposit of $1,000 is required to open this account and you will have to maintain a $3,000 minimum daily balance for the month. What’s even better is that if you do start working, you will be able to earn a bonus interest of 1.2% if you credit your salary (min. $2,000) to this account! Another 16-year-old friendly account! A minimal deposit of $1,000 is required to open this account and there is no fall below fees. Furthermore, if you maintain a daily minimum of $1,000, you will be able to enjoy an interest rate of 1% on the entire account balance which is further incentive to add more than a $1,000 into your account! With a handful of savings accounts to choose from, it is important to identify which suits your needs and your financial ability. If you’re able to produce a larger sum of money, opt for OCBC 360 account or CIMB Fastsaver! 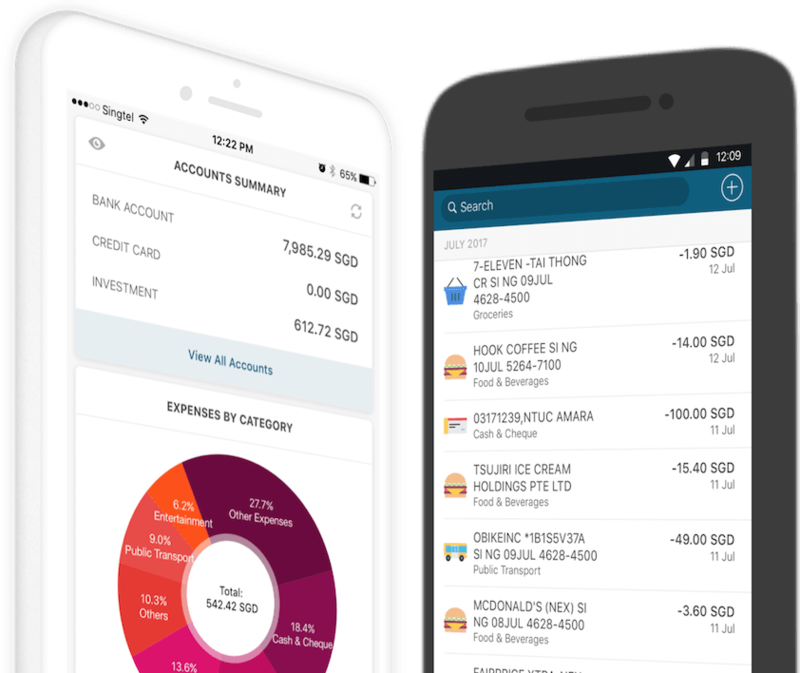 Keep track of your personal finances using our Seedly app or join our community for more information and discussion on personal finance! Working Adults: Is Becoming An E-Sports Athlete A Potentially Good Career Path?